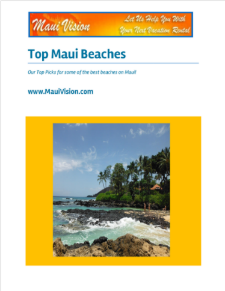 Hawaiian Airlines – Book your interisland airfare online. We’re Hawaii’s largest airline, serving 20 domestic and international destinations in the Pacific region. 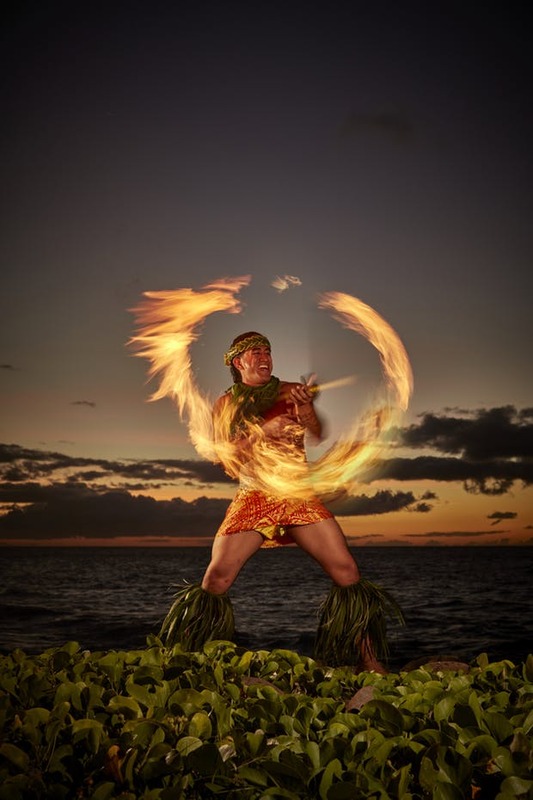 Every year, we introduce millions of passengers to our spirit of Hawaii. Founded in 1929, Hawaiian Airlines has a rich history of 77 years of safe aviation. Over 3,400 highly motivated and customer-focused employees call Hawaiian Airlines home. Go! 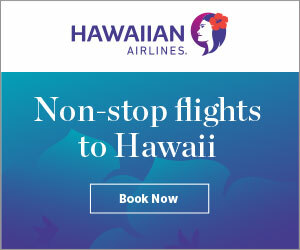 is a new Hawaiian airline operated by Mesa Airlines, Inc.
Our mission is to bring the people of Hawaii together – families, friends, and business associates. We achieve our mission by providing reliable, high quality, and affordable air service. As a family, we treat each other and our customers with aloha and are committed to improving the quality of life in the communities we serve. Pacific Wings – An economical way to fly between the islands. At Pacific Wings we steer clear of the chat-style, instant response, casual email format and focus on meaningful Customer dialogue. This is not because we don’t care. It’s because that style counters our commitment to Customer Service. Island Air is Hawaii’s leading regional carrier, serving airports on all major Hawaiian islands. The airline offers flights between the Islands of O‘ahu (Honolulu International Airport), Maui (Kahului Airport and West Maui’s Kapalua Airport), Moloka‘i (Ho‘olehua Airport), Lana‘i (Lana‘i City Airport), Kaua‘i (Lihue Airport), and the Island of Hawai‘i (Kona International Airport). Island Air has earned a reputation for warm, personalized care and attentive service while taking passengers to Hawai’i’s community and premier resort destinations.